You have followed all the steps, and maybe done the Shuffle for a week here and there. You have a baby who sleeps well. Then it happens. 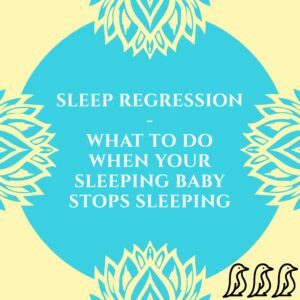 The dreaded sleep regression. 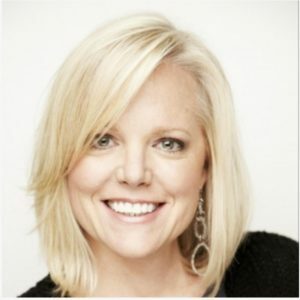 Common at many ages and for many reasons, sleep regression is the single most popular baby sleep topic at Sleeplady.com. We have put together a handy list of articles with great advice. If you’re struggling with a sudden setback, scroll through for an article that is age-appropriate now. If things are going well, bookmark this page for later — there’s bound to be a moment in the future where you need a little extra help getting back your restful nights. We’ve all been there. Baby has been peacefully sleeping through the night, and, consequently, so is everyone else. Hooray! And then, out of the blue, your sweet baby is up at all hours, wanting to be soothed, fed, and crying. What happened? Many refer to these short episodes as a Sleep Regression. Leading expert Dr. T. Berry Brazleton provides the explanation that these night wakings are the result of normal childhood development. If you’re asking yourself this question, chances are that you’ve been short on sleep, and so has your very cranky, sleep-fighting baby. Sleep regressions are difficult for all of us, but thankfully most children (not all, but most) don’t experience every sleep regression. If they did, no one would sleep during the first two years! You’ve got the schedule down. Baby is FINALLY sleeping more… and then, WHAM! Suddenly she’s not. Welcome to what is commonly referred to as the 4 month sleep regression. Some may refer to this phase as increased wakefulness, but it all amounts to the same thing — you and baby have newly found your groove, and now baby just isn’t acting like herself. I’m not going to claim that all babies experience a sleep regression (or two), but most do. 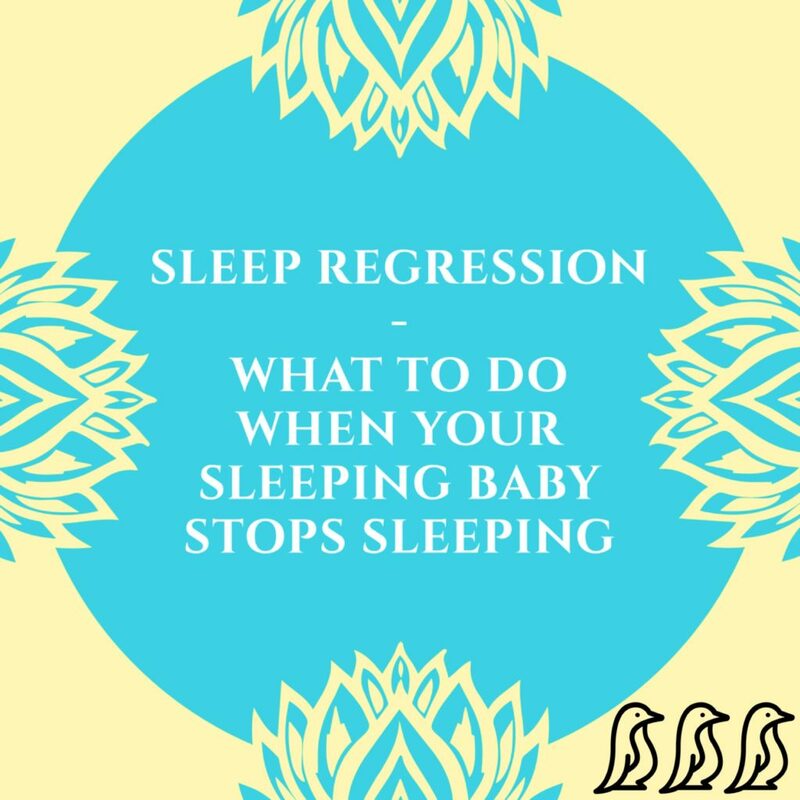 And if there is one sleep regression period that seems to be abundantly common, it’s when babies learn to crawl and/or pull themselves to a standing position. This is a huge step in their gross motor development, and opens an entirely unexplored world. Of course they don’t want to sleep, and therefore, parents experience some very common baby sleep problems. You were sleeping peacefully…and then you hear your toddler. He’s not just rustling around resettling. He’s screaming mad. Literally. As you drag yourself out of bed, you wonder to yourself what’s wrong? What could be causing your toddler sleep problems? Could this be two-year molars? An ear infection? Is he gassy from eating too much broccoli at dinner? Is his newfound walking (or running!) causing this? The answer: It could truly be any of the above. But it could also be yet another sleep regression. Many parents breathe a sigh of relief once their child hits the toddler years. But then you’re dealing with molars, budding independence, and (for some) potty training. Logically, we think that development keeps moving forward, but when it comes to two-year-olds, you’ll notice that there’s a bit of backsliding as they learn new skills and grow up a bit, which includes the potential for another sleep regression. Whether you have an infant who has suddenly gone back to waking every two hours, or a toddler who is frequently up at night, sleep is on the horizon. Once you hit the six-month mark, consistent gentle coaching can help you get on a schedule that works for the whole family. If you have already mastered The Shuffle, you can return to a shortened version to get back on track. If you haven’t done any sleep coaching, and would now like to address your child’s sleep, consider using The Shuffle after the regression. You can find help at The Sleep Lady through books, our courses, or a Certified Gentle Sleep coach online or near you..